These are our newest T-15 TORX flat head screws. 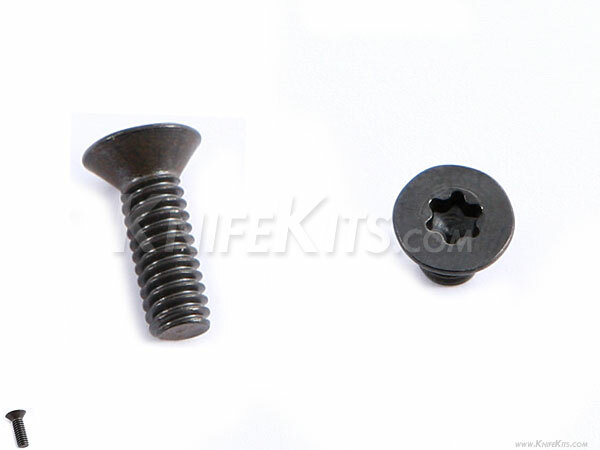 These are black oxide coated flat head screws with T-15 TORX drive. In order to prevent stripping of the driver socket, we made these with an extremely tight tolerance. These are commonly used for TLMAB replacements and for upgrades to holster and sheath mounts. These are heavy duty and are hard to find.